Above: Geralton, Western Australia. 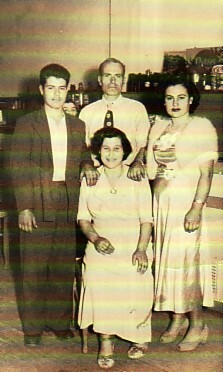 With his wife, Evangelia, and their children, Efstratios and Mersini. 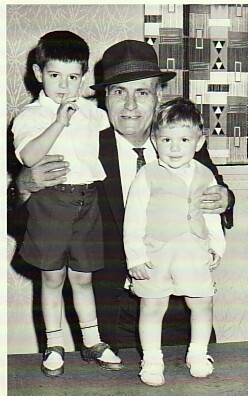 Above Right: With his grandchildren, Vlasis and Panagiotis.